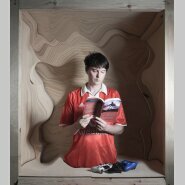 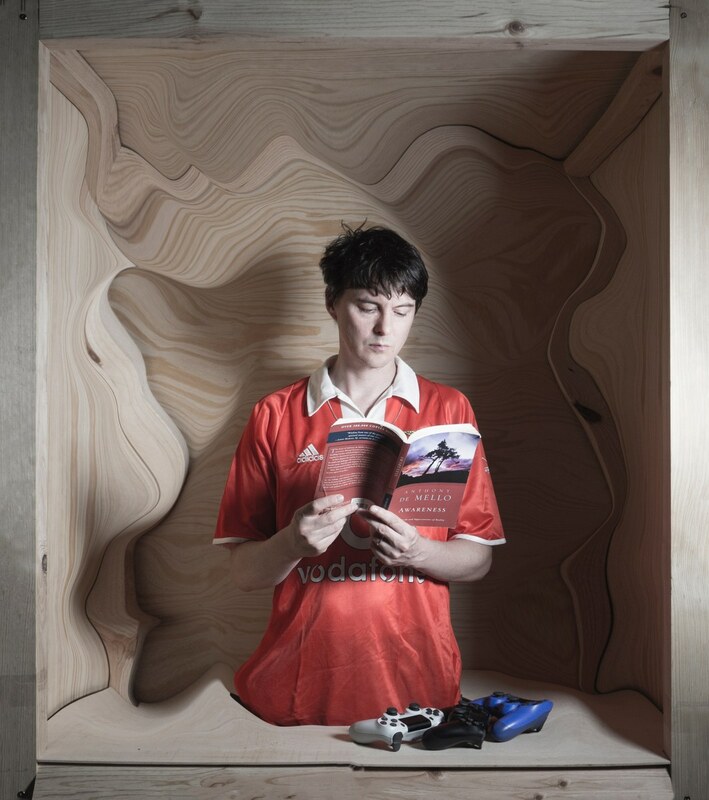 Near the tail end of 2018, Panda Bear a.k.a. 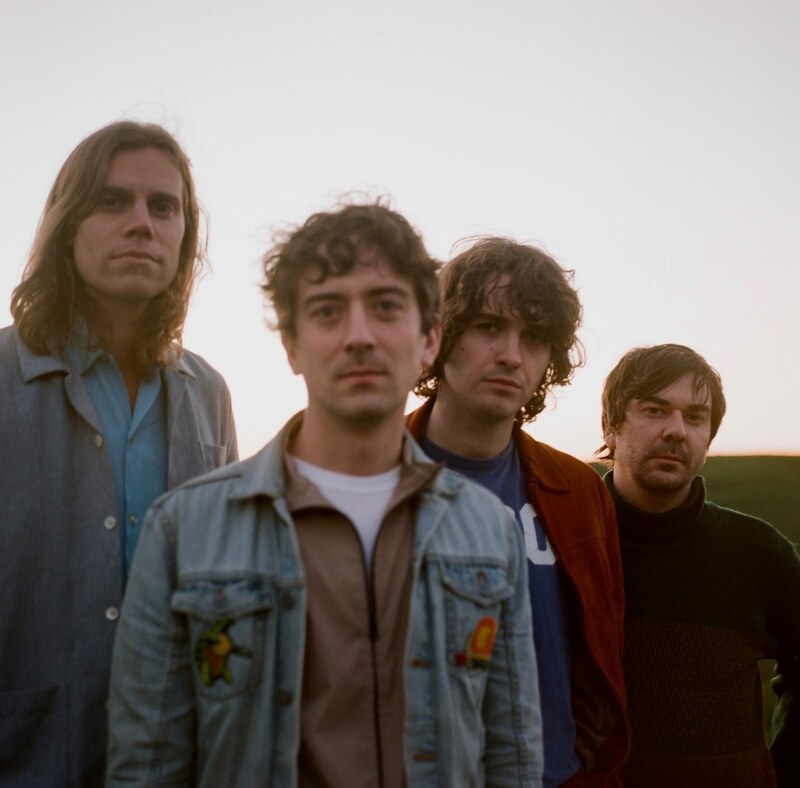 Noah Lennox, founding member of Animal Collective, announced Buoys - a full-length follow up to 2015’s kaleidoscopic album Panda Bear Meets The Grim Reaper and the vinyl-only EP A Day With The Homies (2018). 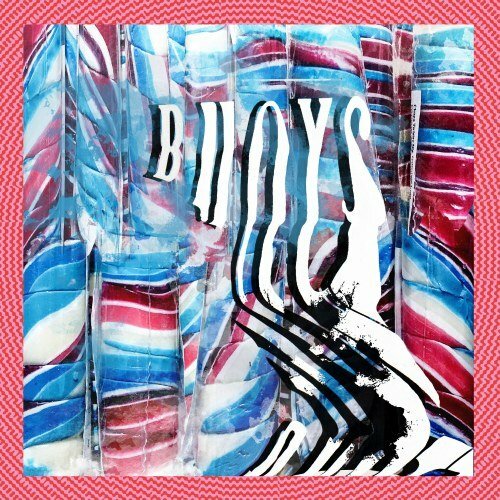 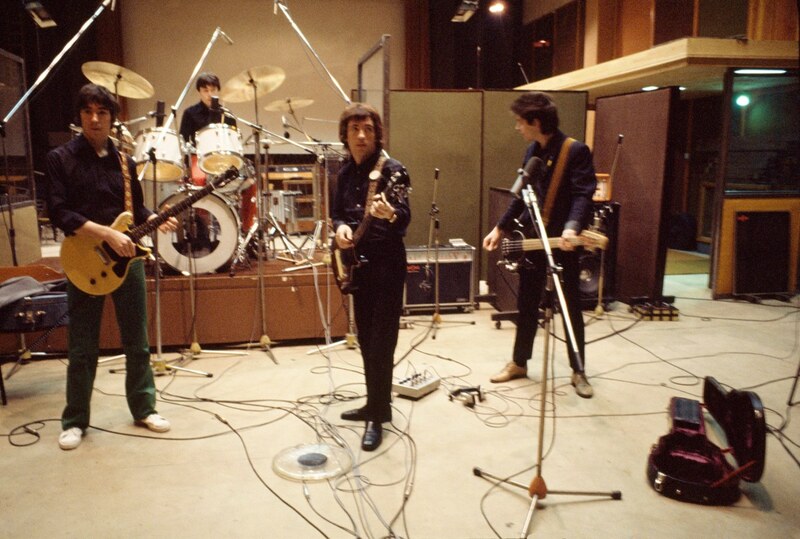 Buoys will be released February 8th 2019.